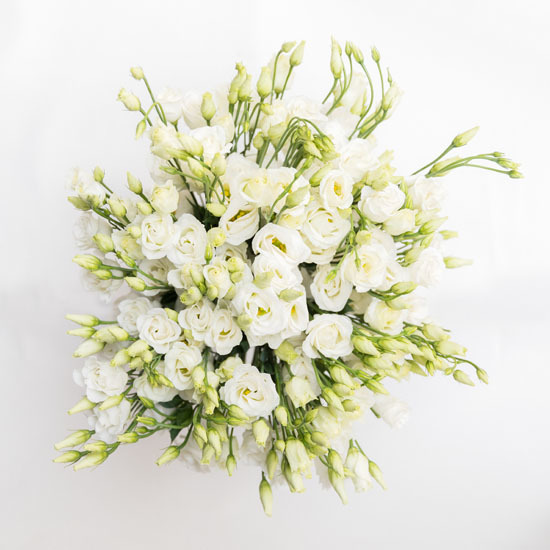 No flower shops in the West Village will match the quality you will receive when your send flowers with Ode à la Rose, the florist with a French touch. 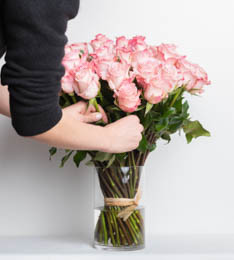 Our flower delivery service is available for zip code 10014. If you know someone who lives in the West Village, they probably get plenty of nature from “Little Bohemia.” But whether it's from the Hudson River or Christopher Park, they may want something with a distinctly French feel to it. Everybody loves the West Village. It has something for everyone. You can head to Hudson River Park and take in some nature or go the opposite route and make tracks for the Meatpacking District. There's also the beautiful St. Luke in the Fields Church, the Village Vanguard, and Westbeth Artists Community. Many of the destinations available in the West Village also make a great location for a romantic night out. 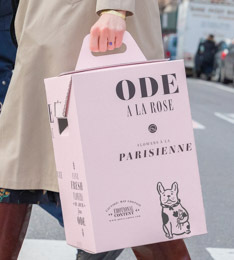 Bring that special person for dinner to Barbuto, to the Little Owl or L'Artusi and finish the night at the Little Branch before sending them flowers from Ode à la Rose the next day. 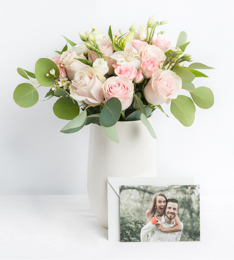 We can help make sure your special someone understands how much they mean to you.